You already know that LASIK surgery comes with multiple benefits as well as a few possible risks. Although there has been only a few cases of complications, it never hurts to be too careful. 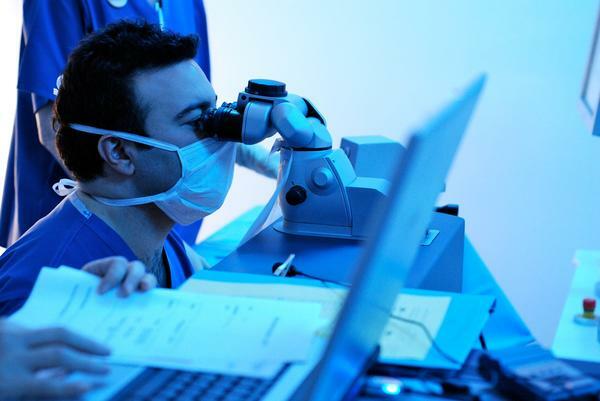 The decision you make when choosing the best LASIK surgeon can play a role in the success or failure of the procedure. Getting corrective surgery for a cataract problem is much safer and more effective with the developments in eye-care technology such as Crystalens. Unlike the traditional forms of intraocular lenses, these accommodating lenses bend and flex just like your natural lenses would. What Makes You Eligible for LASIK Eye Surgery in Detroit? With the constant development in medical technology and procedures, LASIK surgery has been found to be effective for correcting a wide variety of vision problems. Severe shortsightedness, moderate farsightedness, and astigmatism are most commonly treated using this procedure. Although it cannot guarantee perfect vision, LASIK surgery minimizes the need for visual aides like glasses and contact lenses. Despite the growing use of LASIK for correcting faulty vision, many people are still skeptical about undergoing this type of surgery. What they don't realize is that undergoing the best LASIK eye surgery Michigan has to offer can result in a number of positive changes in their lives.